Seemingly healthy, twenty-three-year old, Amber Boggs was stunned to find out she had Stage Four Chronic Kidney Disease. 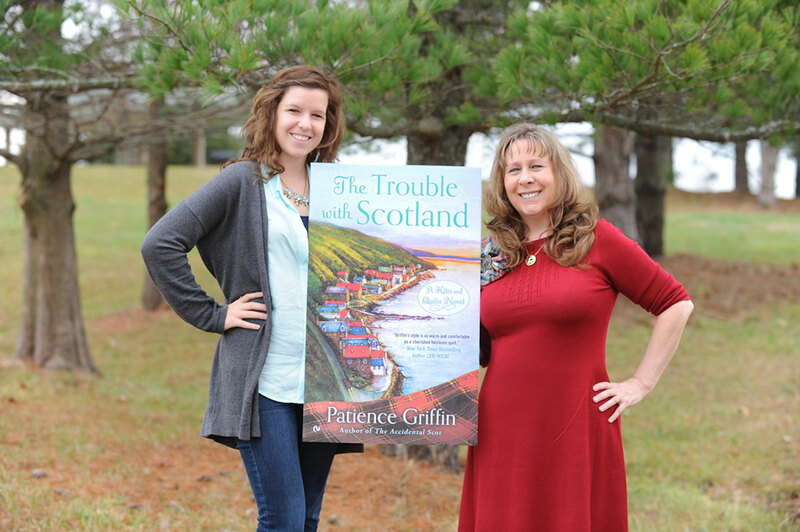 Close family friend, Patience Griffin, author of the Kilts and Quilts series with Penguin Random House, processed Amber’s news by writing a novel whose lead character has received similar news as Amber. Though The Trouble with Scotland isn’t Amber’s story, the author used the novel to explore what one might be feeling if going through a comparable ordeal. In Amber’s case, her doctors had hoped she would have two to five years before needing a kidney transplant. A year later, Amber’s kidney function deteriorated, dictating the need for a kidney immediately. Luckily, her father, David, was a match and donated one to her in December 2015. Both Amber and her dad are doing well and are back at work. Amber is one of the fortunate ones. You can make a difference and help other young adults like Amber. Please donate to the National Kidney Foundation.